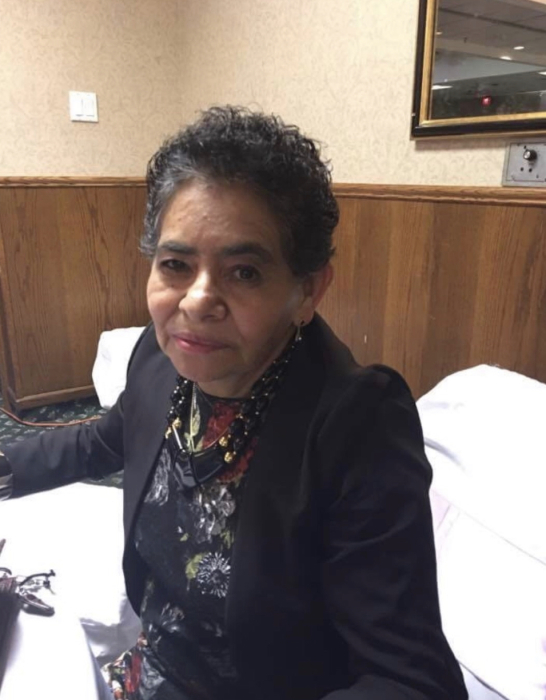 Maria Perez Valle Lacunza, 64, of Elgin passed away surrounded by her loving family October 14, 2018. Please join us in honoring Maria Friday October 19, 2018 from 3pm - 9pm at Dundee Funeral Home, 525 Dundee Ave, East Dundee IL 60118. (Route 25 and Higgins Rd.) A funeral service will be held the following day, Saturday October 20, 2018 at 10am. Interment will take place immediately following the funeral at Lakewood Memorial Park in Elgin.